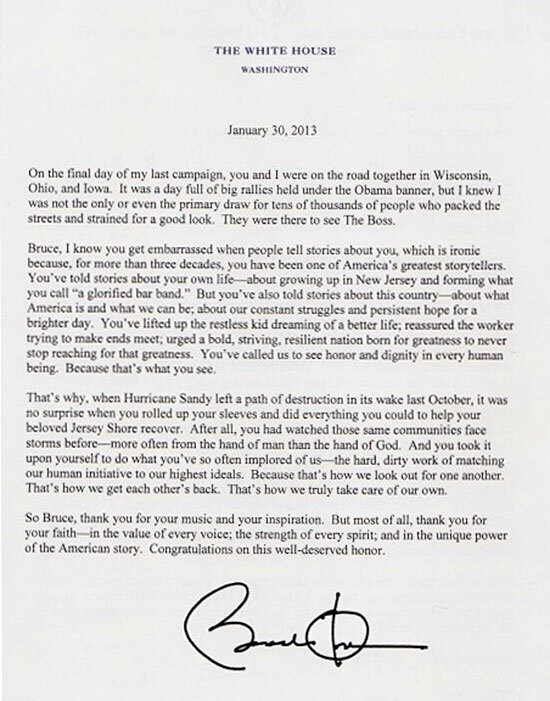 Beautiful Bruce tribute by Obama! | Better days! ← Great new documentary for Bruce fans! This entry was tagged Barack Obama, Bruce Springsteen, music, MusiCares, MusiCares 2013, MusiCares Person of the year 2013, Obama, rock, rock music, Springsteen, The Boss, USA. Bookmark the permalink.